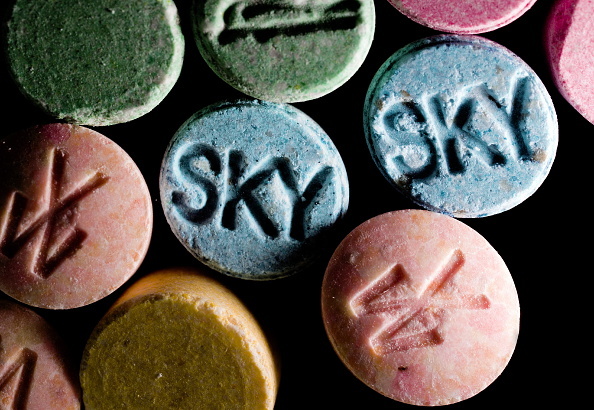 Scientists are investigating the effect that taking ecstasy can have on alcohol addiction. 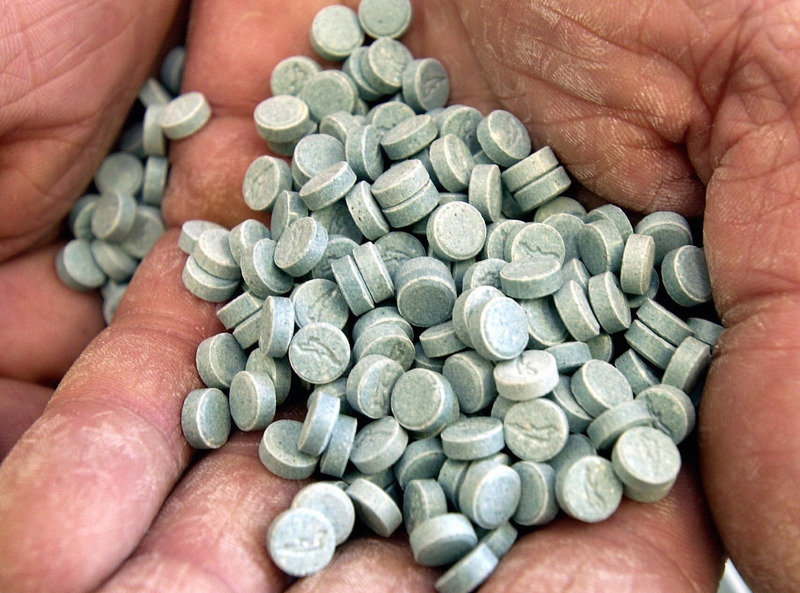 A group of patients from Bristol will be given two doses of MDMA over the course of two months. 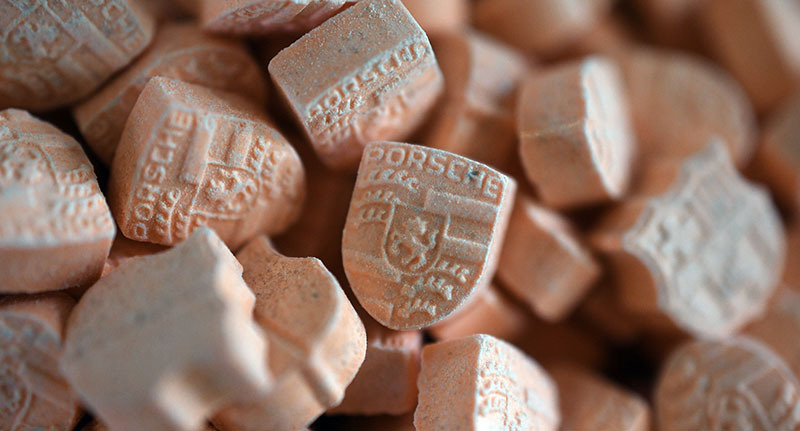 According to the Home Office, around 500,000 people regularly take ecstasy for recreational purposes (that’s how many admit to it anyway), but this is the first study into how it can be used as a medical treatment for alcoholism. 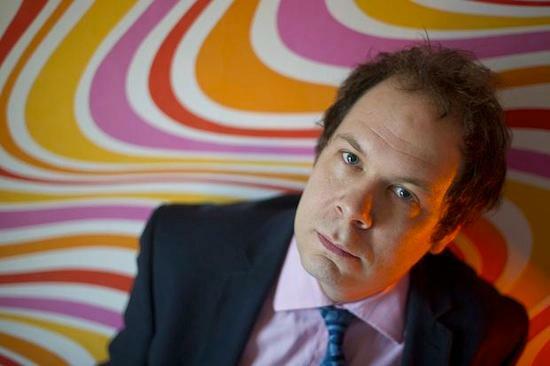 Lead researcher Dr Ben Sessa is a clinical psychiatrist and research fellow at Imperial College London who has advocated the exploration of psychedelics for medical use for a long time, The Guardian reports. Current alcohol treatment is so poor at the moment, but it is all we have got, so we are looking for new tools to help patients. We know that MDMA works really well in helping people who have suffered trauma and it helps to build empathy. Many of my patients who are alcoholics have suffered some sort of trauma in their past and this plays a role in their addiction. The revolutionary trial recently received approval from UK regulators and will involve 20 alcoholics. The patients will be given eight weekly sessions of psychotherapy, and in two of these, the patients will be given a dose of MDMA. Former government chief drug advisor Professor David Nutt is also leading the trial and the two researchers are waiting for approval on a second trial that will see sufferers of post-traumatic stress disorder given the serotonin-releasing drug. Similar tests in the U.S have suggested a positive effect of MDMA when used in conjunction with psychotherapy. There will probably not be much progress made in the session where the patients take MDMA, but it is in the subsequent sessions that will make a difference. 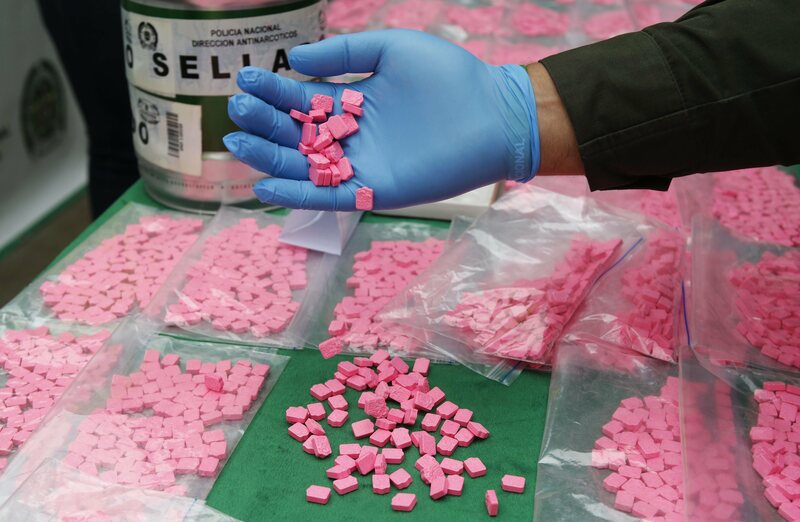 Despite the tight regulatory controls on ecstasy, which contributes to about 50 deaths each year, the biggest challenge the researchers faced was manufacturing the drug. Ecstasy pills are available to buy at a street price of about £5, but pharmaceutical grade MDMA for the study is costing £62,000 for 12 grams.